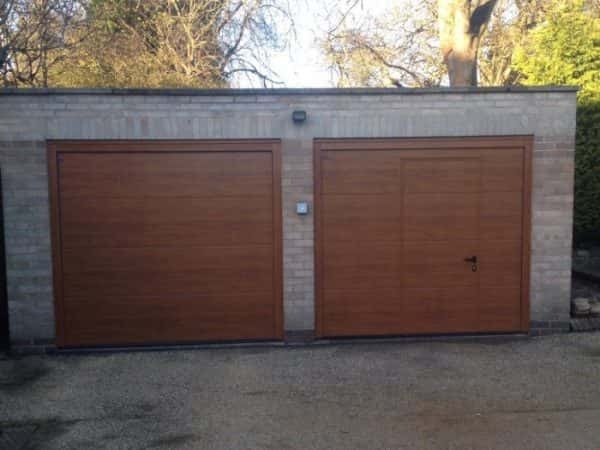 Kirby Garage Doors are experts in garage door installations and repairs, providing a high-quality service to customers in Loughborough and surrounding areas. With the help of our professional, friendly team you can have a practical, stylish garage door which provides the right balance between appearance and security. Whether you require new doors or repairs for commercial or domestic properties, Kirby Garage Doors are your friendly local specialists. Established in 1998, we have built up years of experience and a leading reputation within the Loughborough area, giving you peace of mind in the quality of our work. Kirby Garage Doors offer a large range of stylish and durable garage doors to help you find the right door for you. Whether you want to install a brand new garage door or replace an existing door that is broken or damaged, our full installation service has you covered. 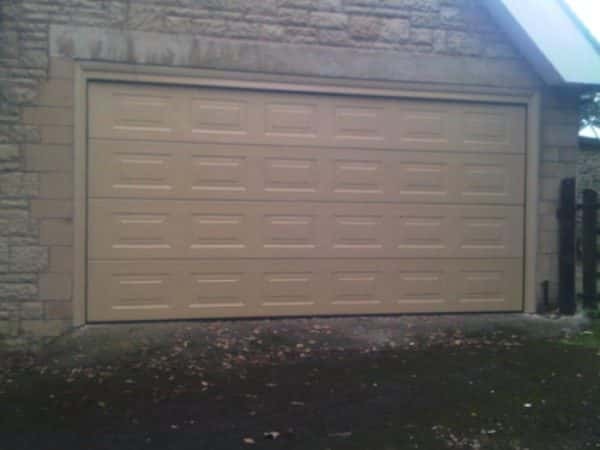 We offer installation for a large variety of both automatic and manual garage doors made from a wide range of materials. During our garage door installations, we always try to make the whole process as straightforward for the customer as possible, we will explain everything thoroughly and try to complete our installations in an effective timeframe so the whole process is as smooth as it can be. 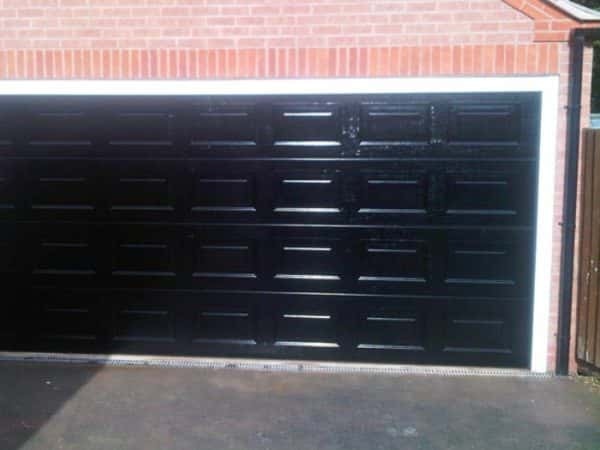 Maintenance of your garage doors is vital for appearance and security, however from time to time things go wrong. Broken parts, faulty locks, mechanical faults, dents and scratches all detract from the look and performance of your garage doors. Repairs can often be the most cost-effective solution and our team of experienced and highly trained garage door specialists can help return your doors to perfect working condition. We can visit your property and inspect your garage doors to identify any fault and offer you our professional advice on the best solution. As part of our garage door repairs in Loughborough, we also offer service and maintenance checks, helping to spot and prevent potential faults with your garage doors before they can escalate into larger problems. For over 20 years, Kirby Garage Doors have been providing high-quality garage door installation and repairs. If you have a property in the Loughborough area requiring new garage doors, or repairs to existing doors, please do not hesitate to contact us today.